Earlier in the week, a rumor about the Samsung Gear S2 gaining iOS support within the month circulated around these parts. We can now confirm that Verizon is onboard with that idea, as their support section for the Gear S2 says that an update will arrive tomorrow with a fix for a random clock freeze, but also with added support for iOS and Marshmallow. UPDATE: Verizon tells us that this update won’t include iOS compatibility after all. We have no ETA on when it will be included with the S2. This is going to sound bad, but I had no idea that Marshmallow and the Gear S2 weren’t playing nicely, though it’s not all that surprising since the permissions system changed in 6.0 and the S2 runs Tizen. It’s just that not one single reader of ours (50% of which have phones running Marshmallow) mentioned a word about it. Popular watch, eh? 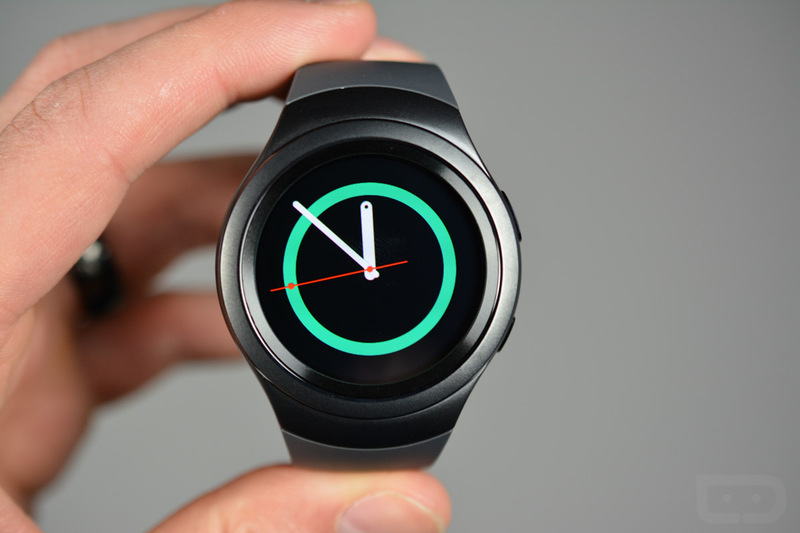 So yeah, your Gear S2 will be much more compatible with the world tomorrow.